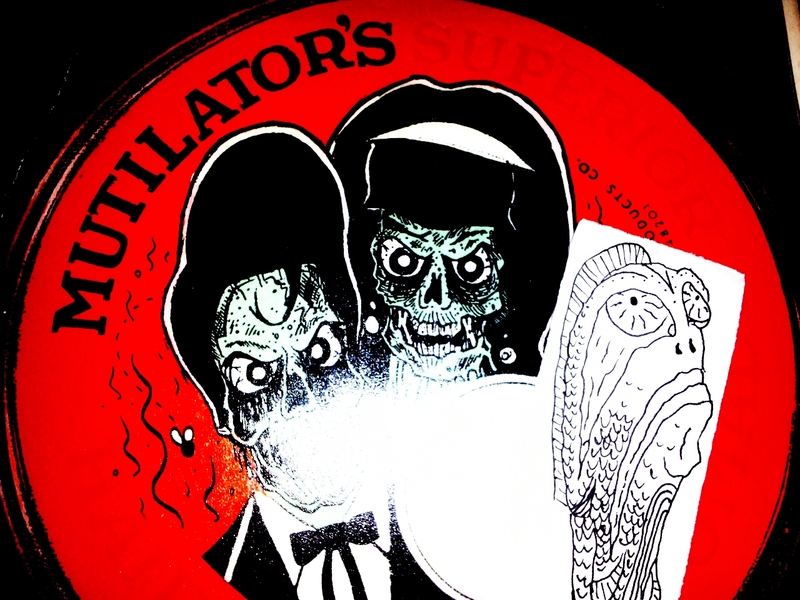 Aside from premiering some psychobilly from Curse of the Black Tongue, The Squidbillys, The Quaranteds, some trashy blues from Stinky Lou, and some extra loud garage from The Bottlenose Koffins, we mainly talked movies tonight. In honor of Grindhouse Theater‘s screening of Blacula on 35mm film, we all shared our stories of what our favorite BAD movies are with a pair of ticket for Blacula up for grabs. Charlie Splatterhead of Los Gatos Locos called in to talk about the upcoming Klubfoot USA festival and their latest album “Even Sociopaths Get The Blues” on Zodiac Killer Records. We also had Jo and Lawrence from Graham Kapowsin High School job shadowing The All New KGRG FM and capped off the show with a freshly-edited Gone Mental. If you missed your chance to plug your favorite “bad” movie, then leave a comment below. This entry was posted on March 1, 2013 by Zorch Radio. It was filed under Audio .